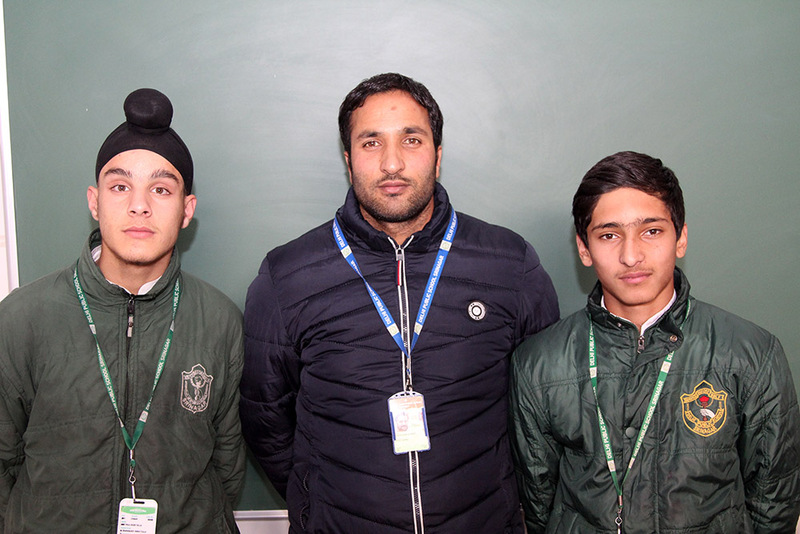 Two students of the school namely Sumit Paul Singh Tulla & Azhad Arshad of class 8th have been selected for U-14 Cricket Nationals as reward for their exceptional performance in the state level U14 Cricket tournament held at Kothwa Jammu. The icing on the cake is that Azhaad Arshad has been nominated as the Captain of the national team. The nationals will be held in the month of December.